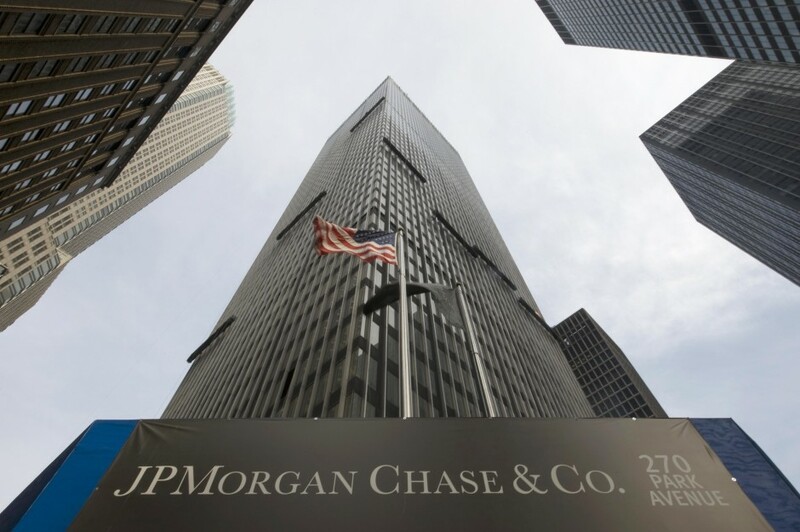 Perfecting the art of investment banking and wealth management, JPMorgan Chase operates in over sixty countries, with assets of around $60trn worldwide. As expected of such a market dominator, the firm is constantly under the watchful gaze of regulators, and although incurring hefty fines over the last few years, it has played a large part in dragging the United States out of the financial crisis. The bank led the charge in attempts to restart the economy by being the first US bank in over fifteen months to offer options on thirty year bonds at the beginning of the third quarter.